Forget about constant phone calls with brokers who can only give you half the story. 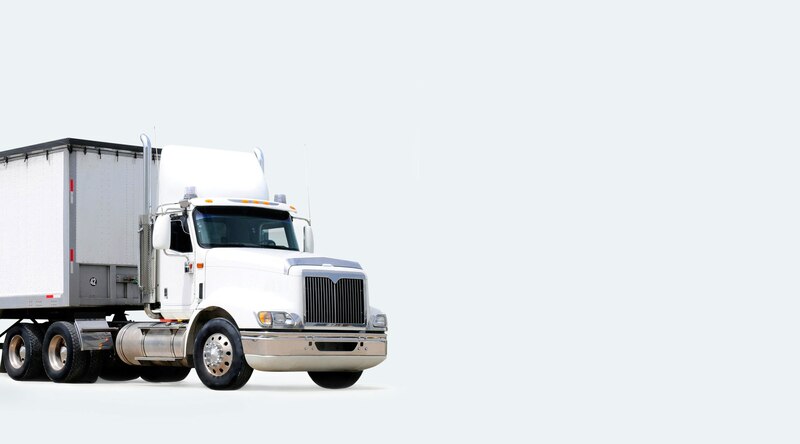 Whether you’ve got one load a month or ten a day, Truckeze makes it fast, easy, and cost-effective to manage your freight from beginning to end. 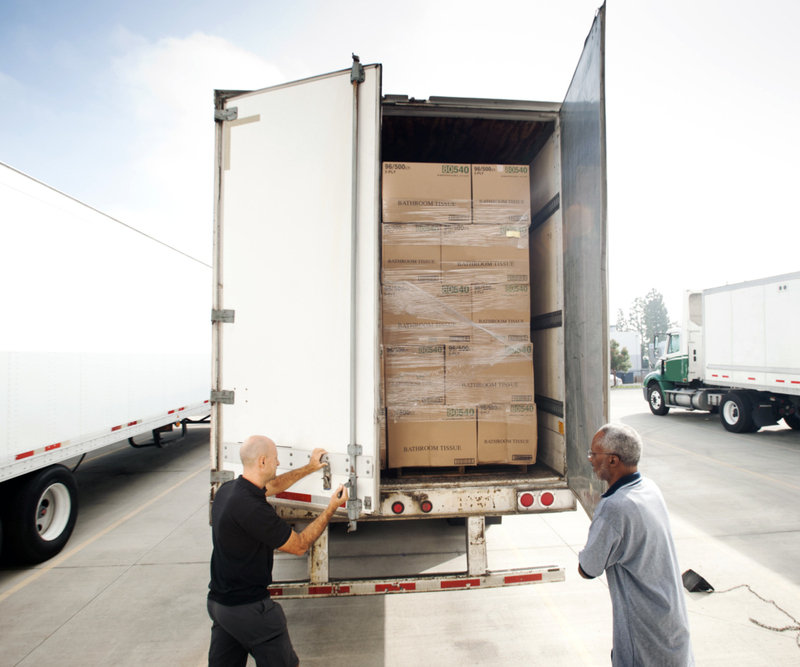 See every part of your shipment as it happens. Forget follow-up calls and bad hold music. Get live help 24/7/365 from experts in the field. See how we stack up against traditional brokers.